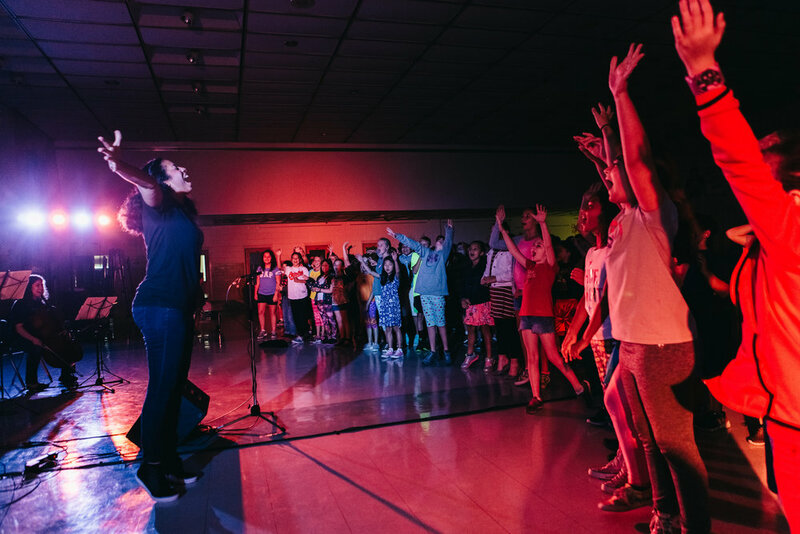 Symphony 21 is the only local program that uses innovative and modern approaches to orchestral music as a delinquency prevention strategic model. 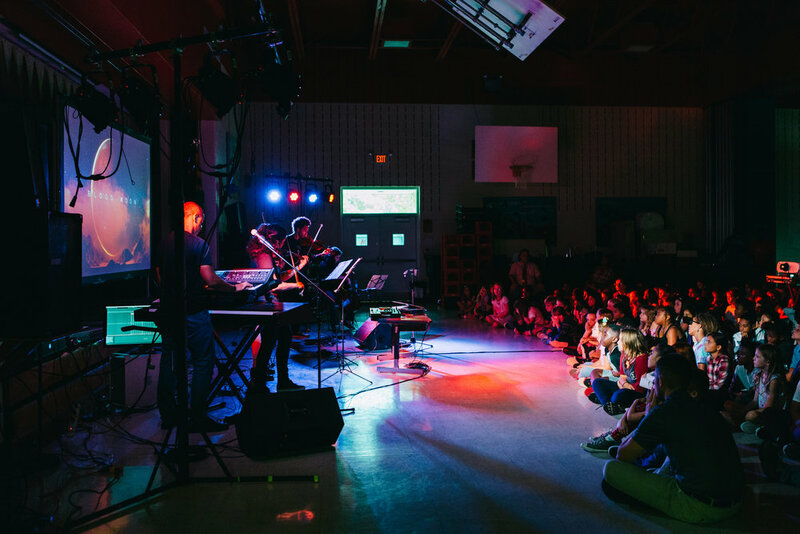 During our school tours, hundreds of students are exposed to a modern, multi-media orchestra performance and interactive recording demonstration. 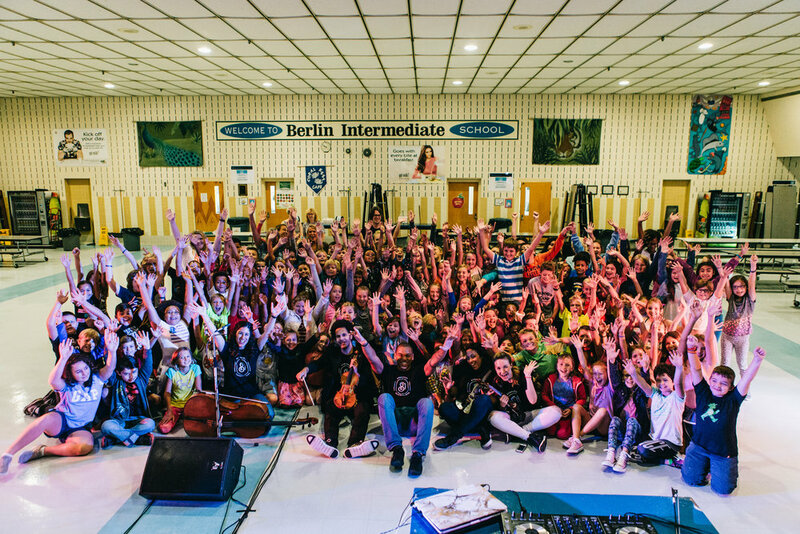 A diverse group of world renown professional musicians join our founder Daniel Bowen touring elementary, middle, and high schools in the region.We take them on a journey exploring everything from classical to electronic dance music, showing the diversity and range of traditional instruments. During our School Tour performances, we do an interactive portion where the students help us make a track. We record them clapping, stomping, singing, shouting etc (via Pro Tools) and then the S21 musicians play their parts. The students not only get a chance to learn what its like to be in a recording studio/record live, but they also get a chance to make dope music! Take a listen and keep an ear out for the kids!